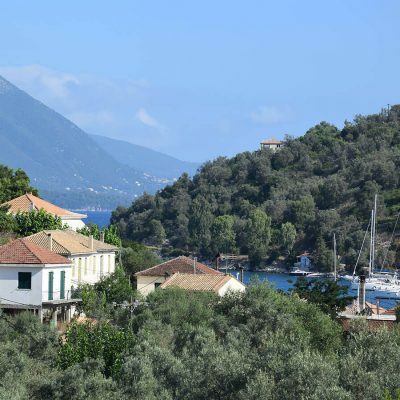 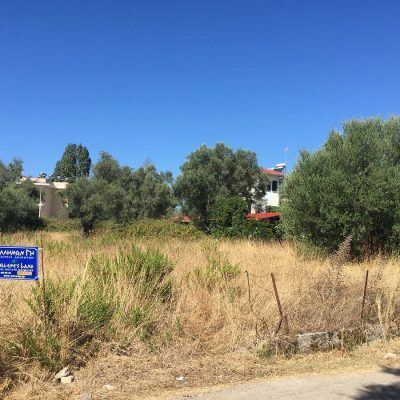 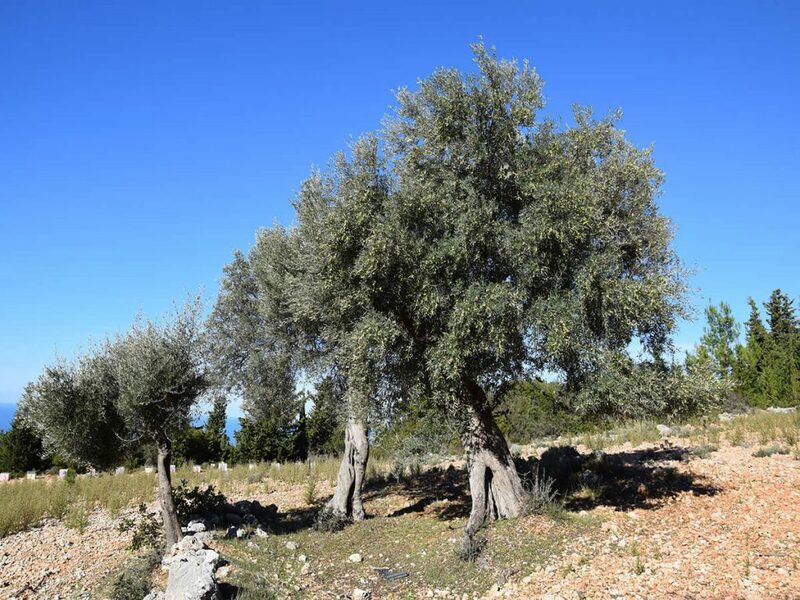 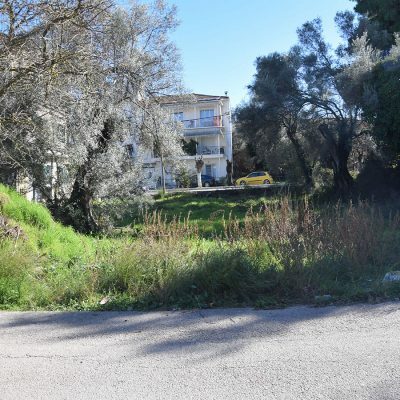 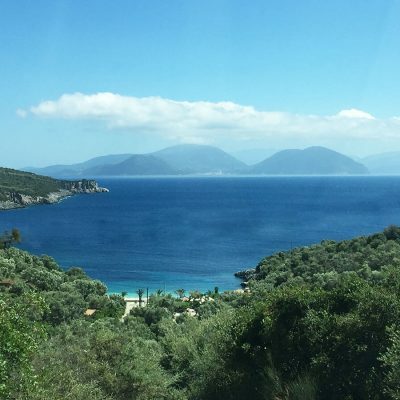 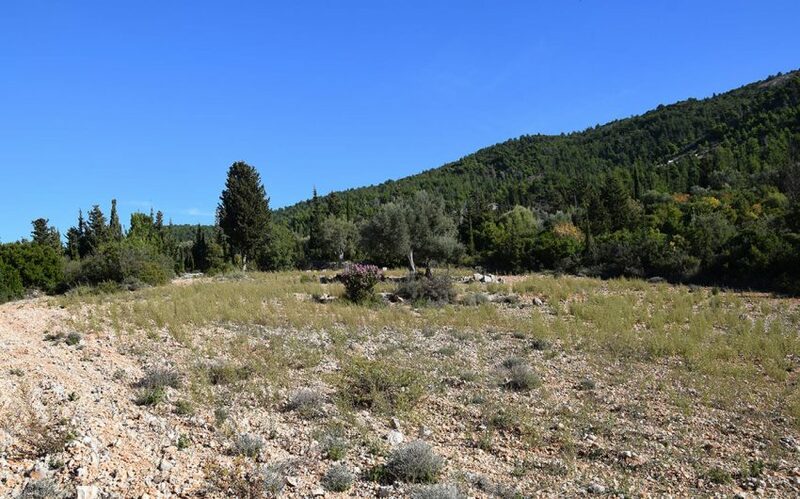 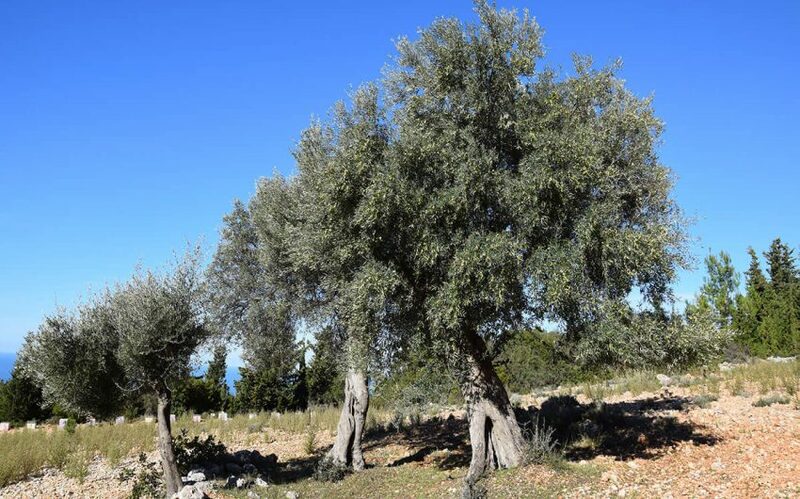 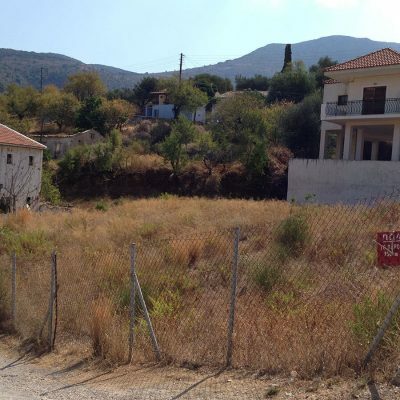 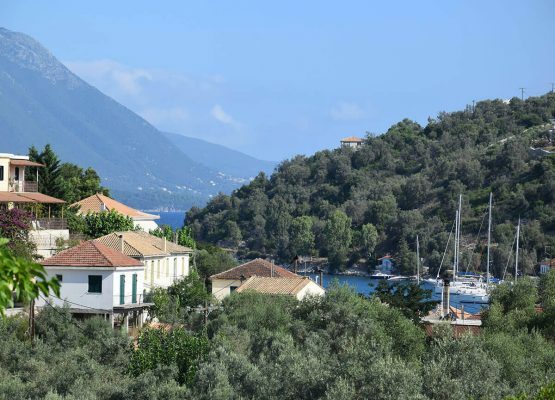 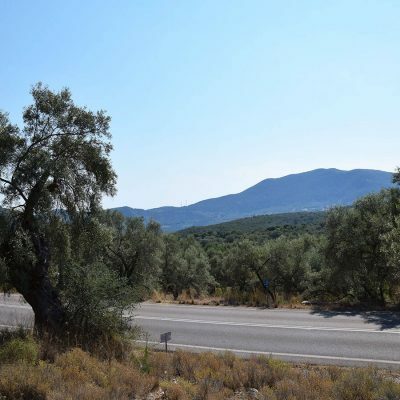 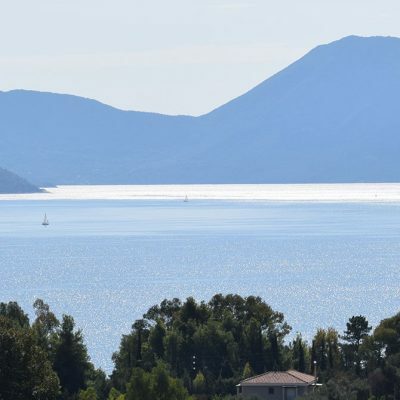 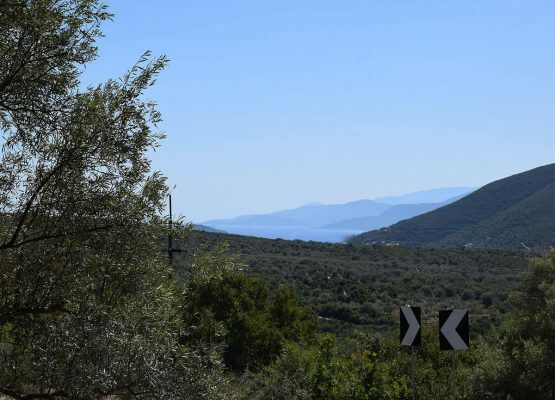 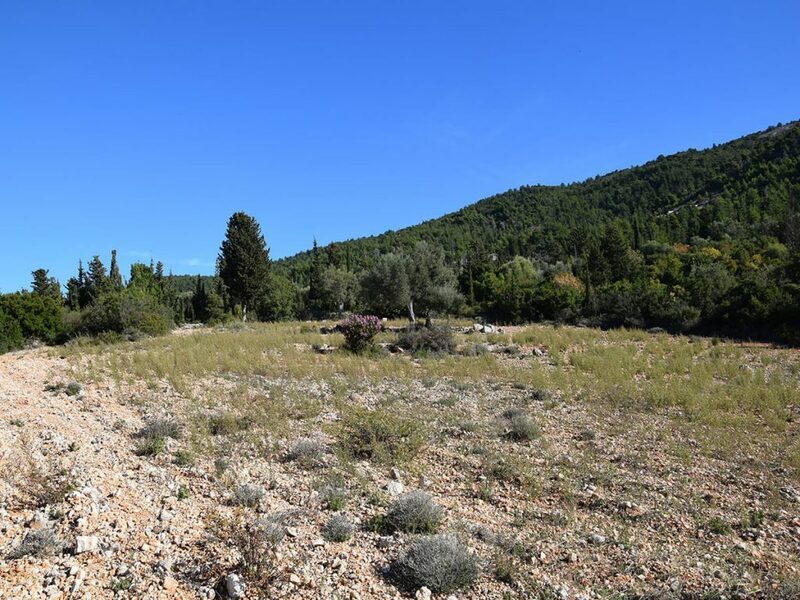 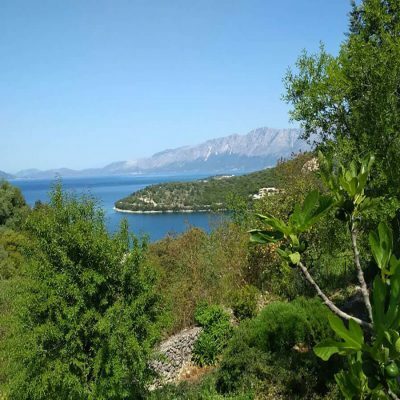 For sale in Athani, Lefkada plot of land with view to the waters of beautiful Egremnoi beach. 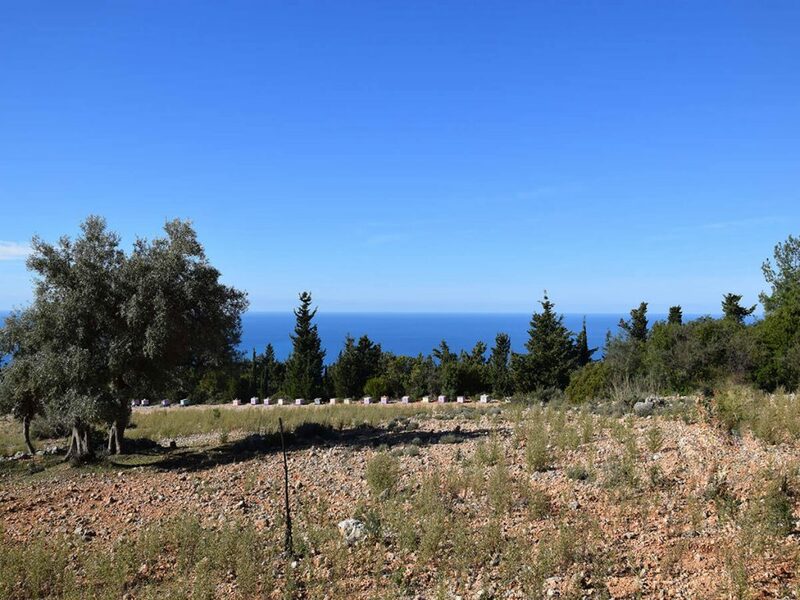 Plot of land in Athani, Lefkada. 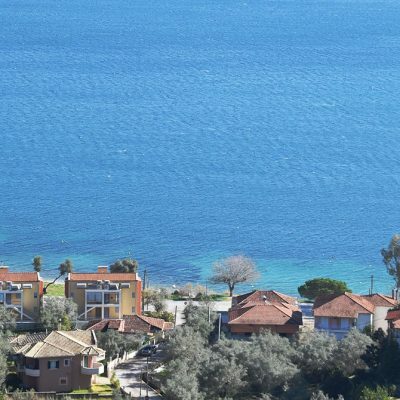 In a peaceful place with fantastic view to the award-winning Egremnoi beach, is available for sale land of 4.000 m2. 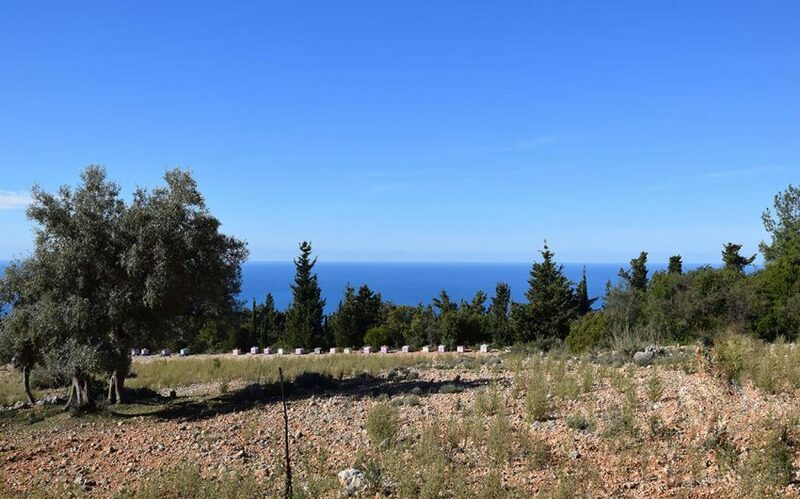 The flat level of the plot is ideal for your holiday villa at low cost construction due to the terrain’s morphology. 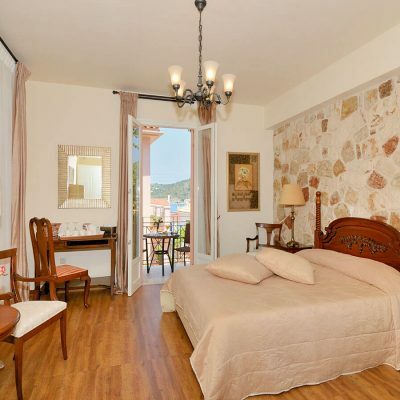 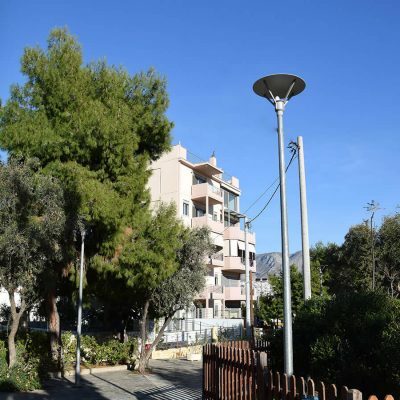 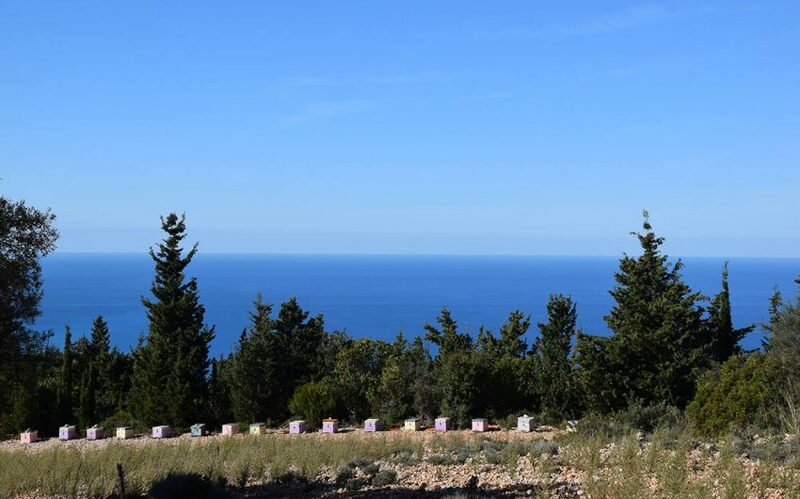 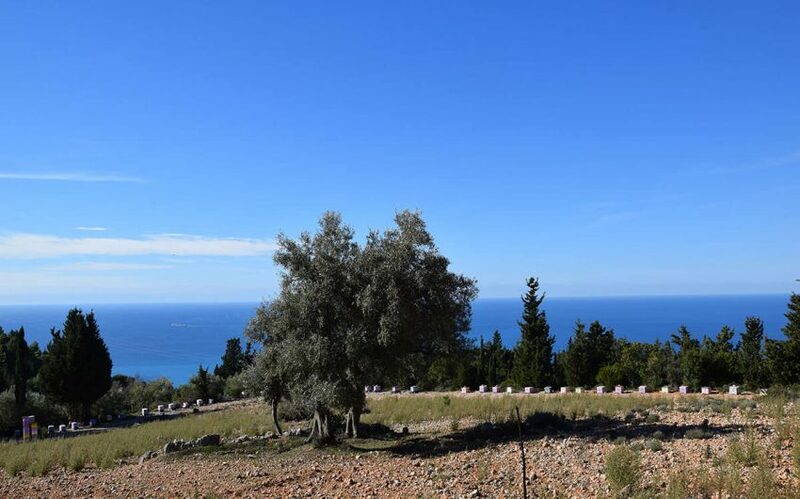 The property is in advantageous location due to the deep blue Ionian Sea and the peace of nature. 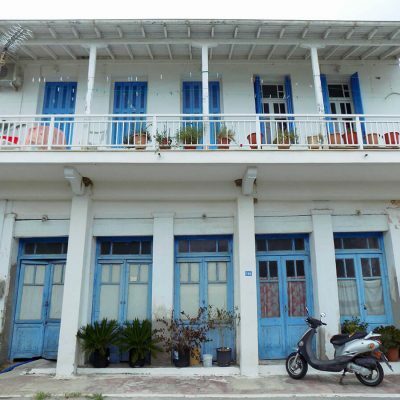 It is just a few minutes from the bustling during the summer months, village of Athani. 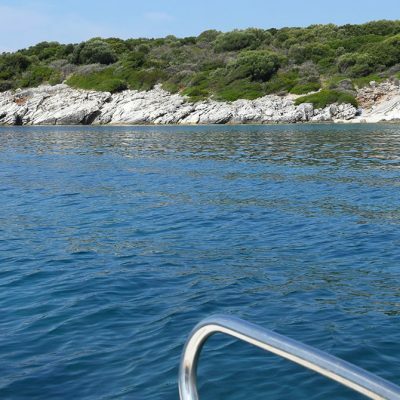 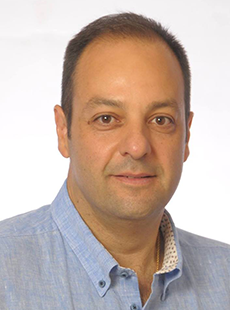 It is worth to notice that Porto Katsiki beach and Egremnoi beach are every year the meeting point for thousands of Greek and foreign tourists. 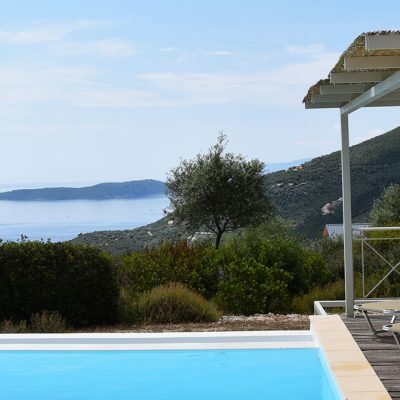 It could also be the most suitable place for your summer retreat. 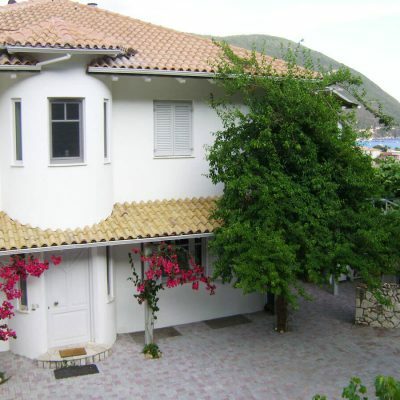 Distance from sea: 800 m.
Builds House Up To: 201 sq.m. 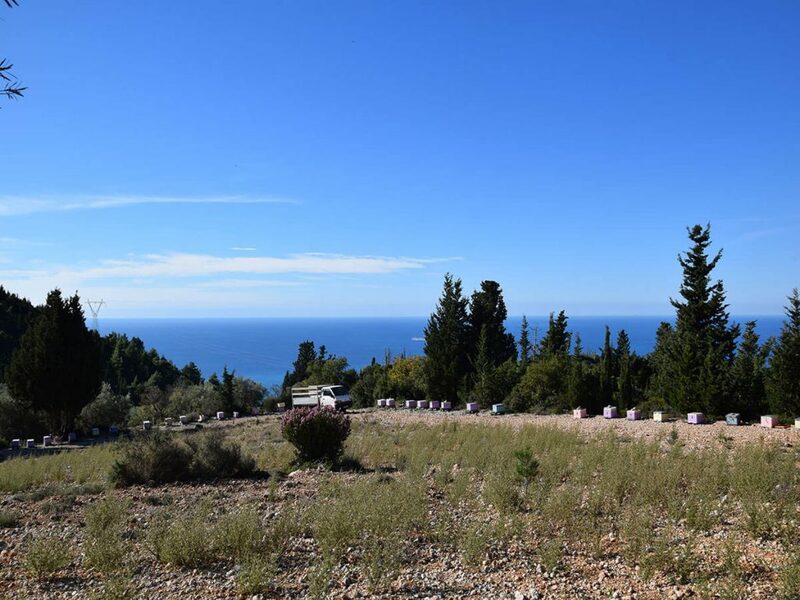 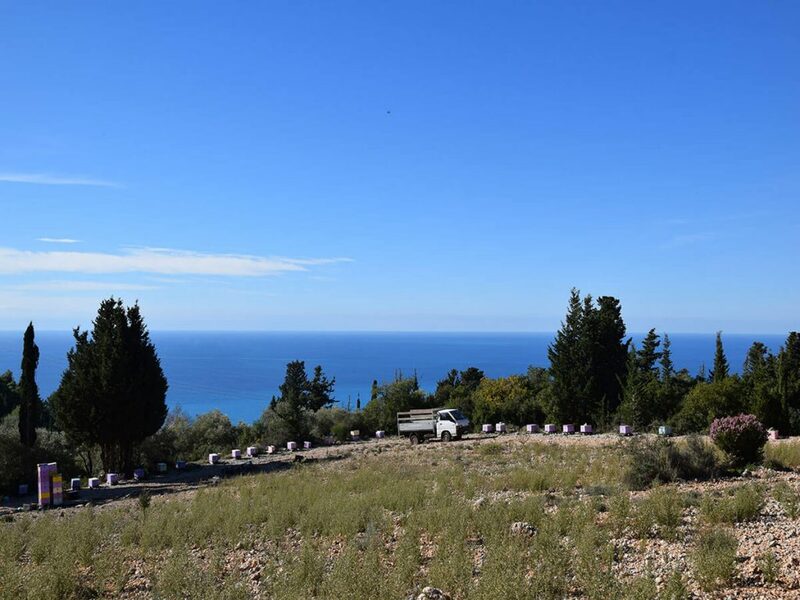 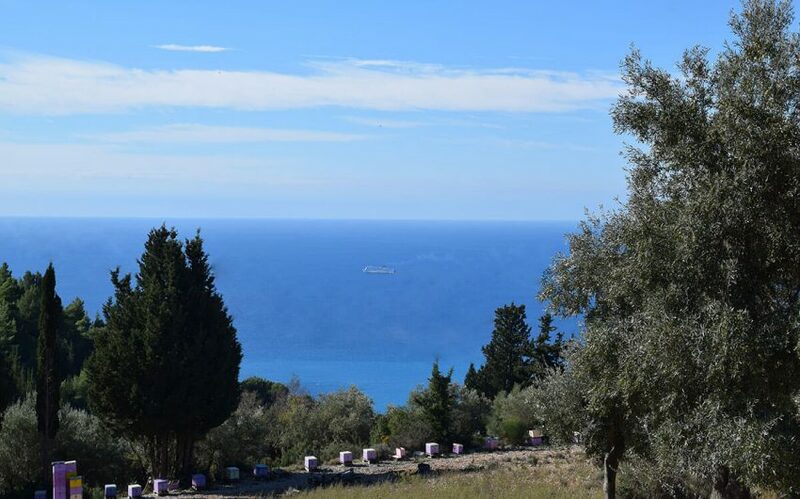 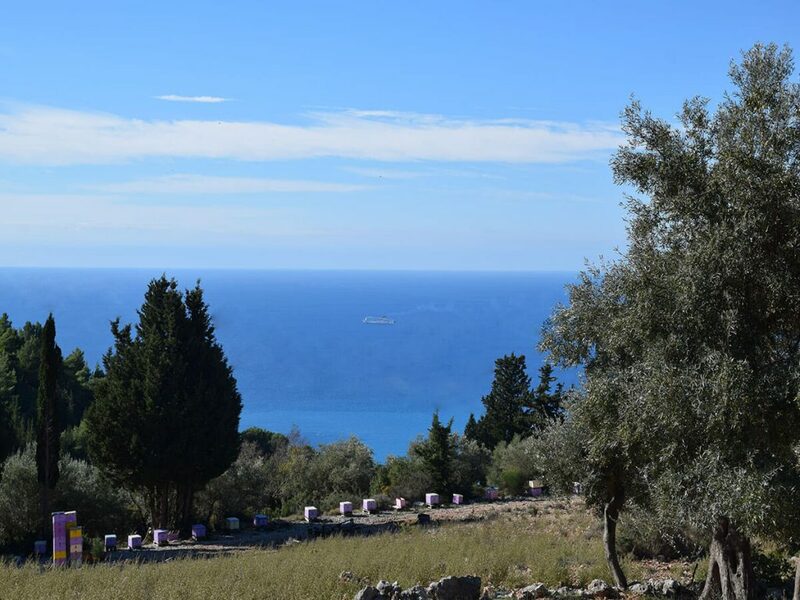 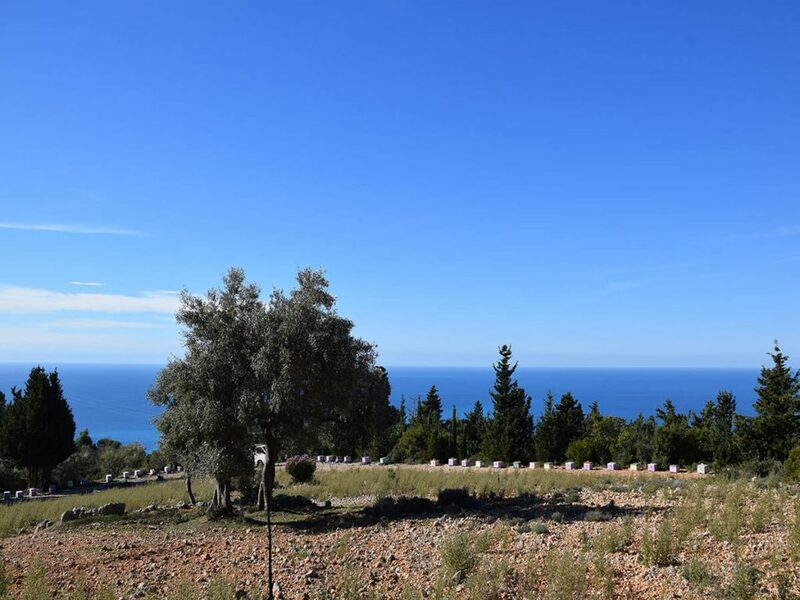 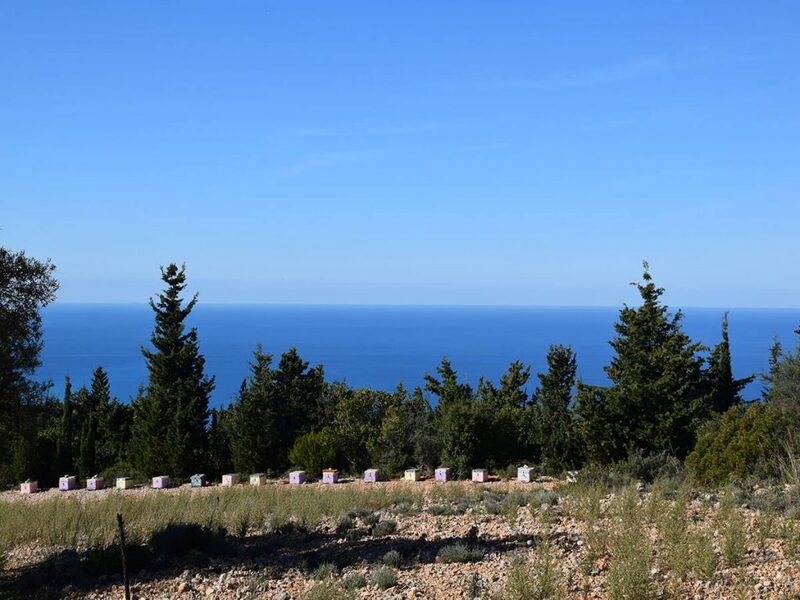 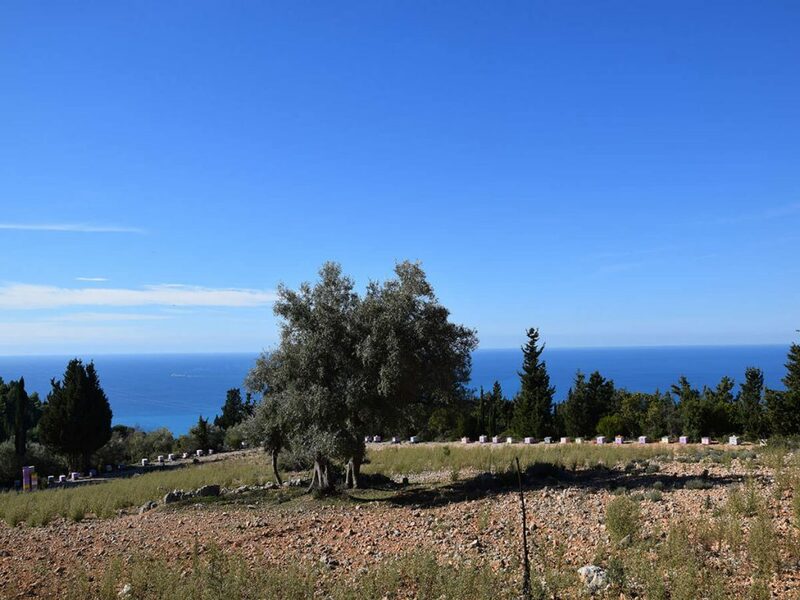 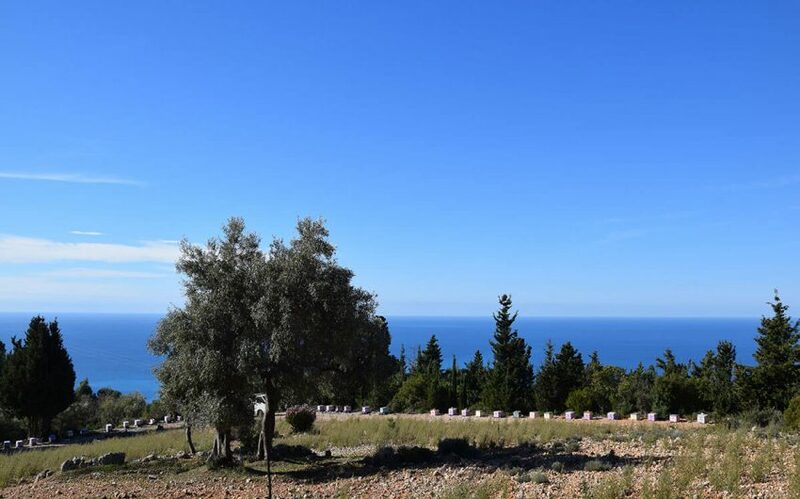 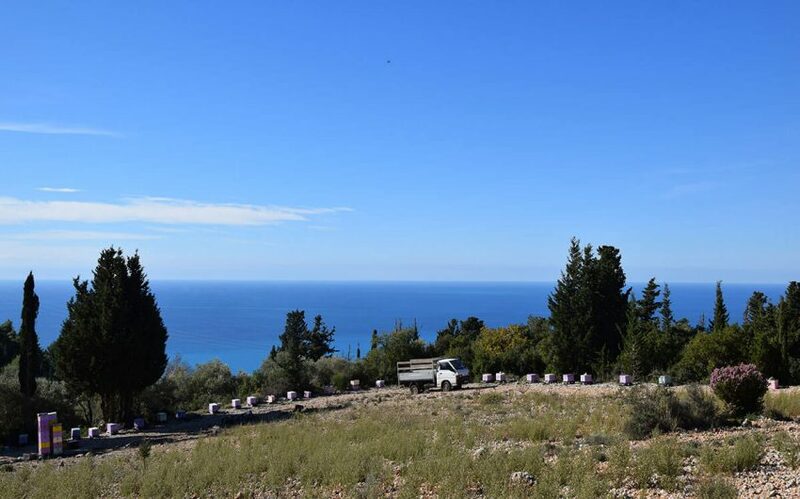 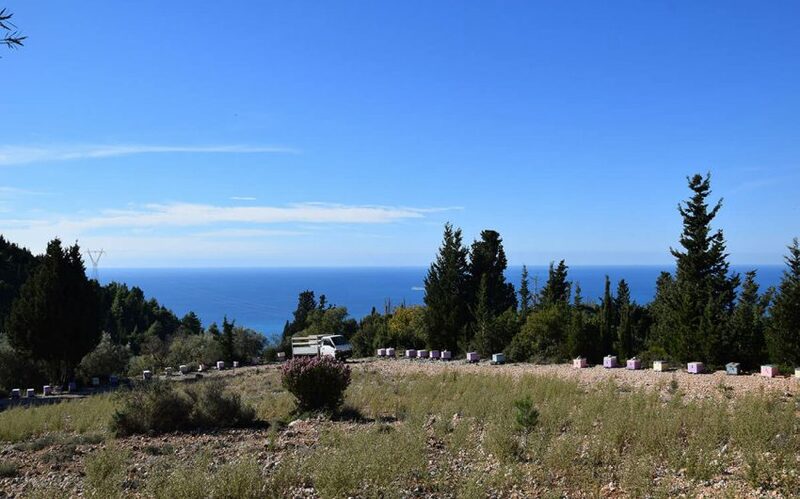 Plot with view in Fterno, Lefkada.